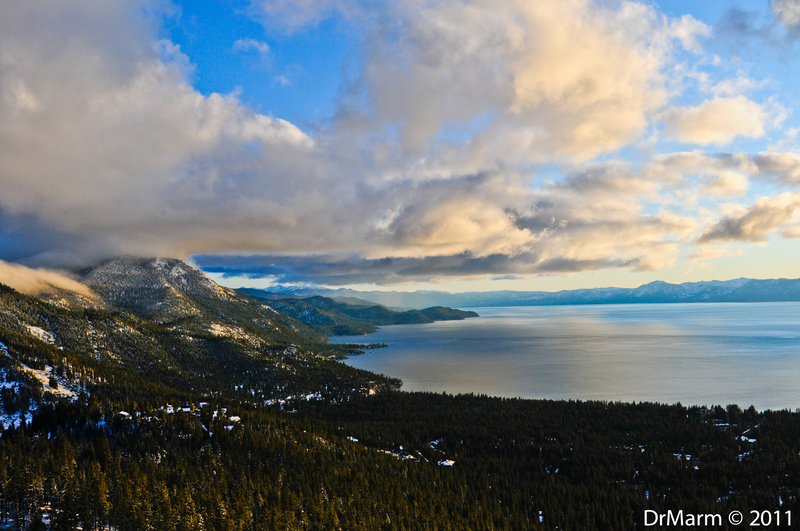 Last weekend had the wonderful trip to the North shore of Lake Tahoe, at Incline Village. In order to get there from Sacramento, there are a few mountain passes–there were chain requirements as I looked at the forecast–but decided to brave the elements. My new Ford Escape 4WD did great–no chains were needed! 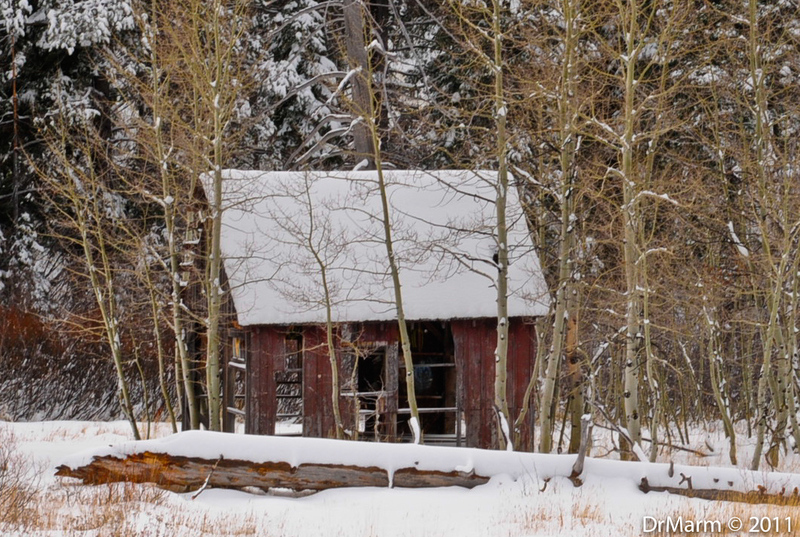 With snowy passes, I hoped a shed I had photographed 6 years ago would still be standing–and it was! You need to know where to look for it, as it is nestled in the trees and a bit off the road. 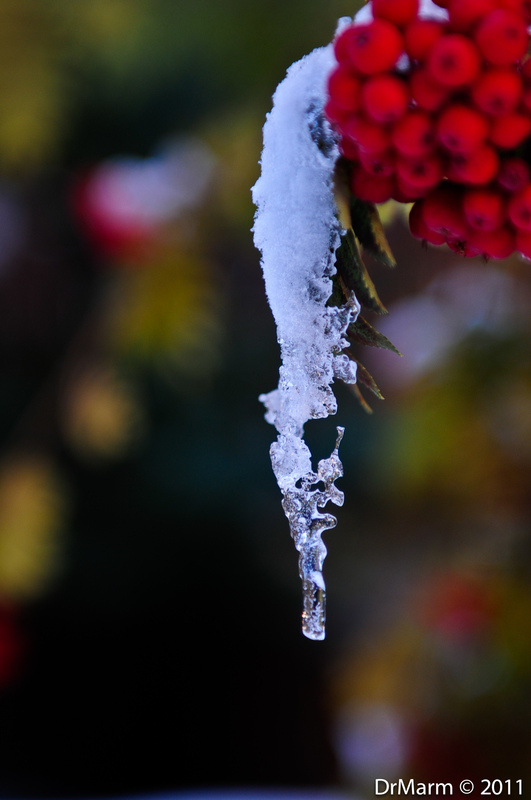 Winter is the easiest time to view it. Passed these trees on the way to the lake and had to come back for a closer look. The best thing about storms are when they are coming and going. This image was taken on the highway to Mt. Rose, almost 8,000 feet elevation. Missed a day of shooting due to a migraine, but did venture outside to a place about a mile up the road from the condo. Actually, the vantage point is the parking lot of the Ski resort, Diamond Peak. 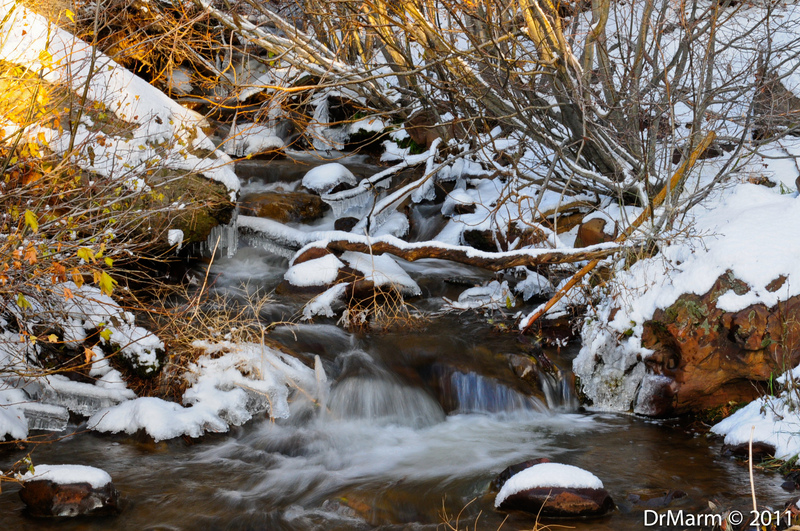 Found the creek the day before and knew I wanted to visit near sunset. I had to make sure that my car was hidden behind the branches, cause I knew I didn’t have time to go move it! This entry was posted on November 26, 2011 by DrMarm. It was filed under Uncategorized . Beautiful photos! Several are breathtaking! Your skills and your eye have really improved – congratulations! Thank you, Dawn–it really is spectacular! Oh my goodness, so many stunning images! It’s very difficult to select a favorite. I could scroll back through this post all day. A most beautiful variety of photographs, Laura! Last photo ” Setting Sun ” my fav. All images are spendid. What a stunning job you do capturing winter wonderland! All are gorgeous shots. 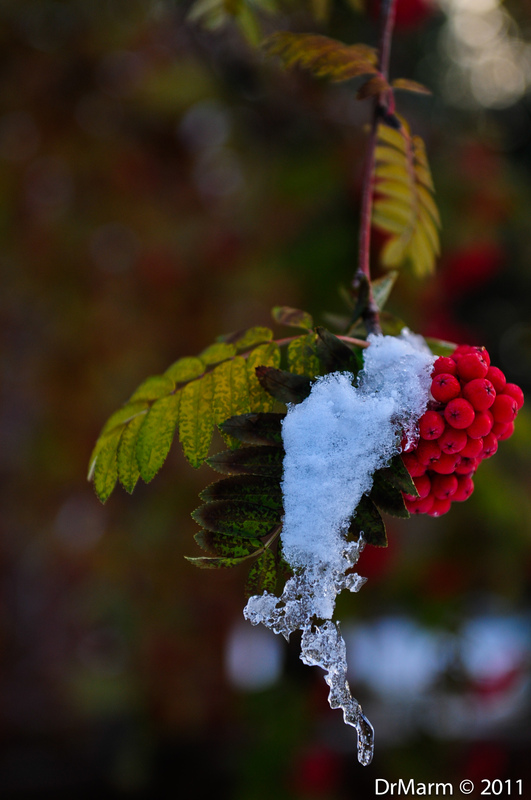 Love the icy fingers in contrast with the red berries. 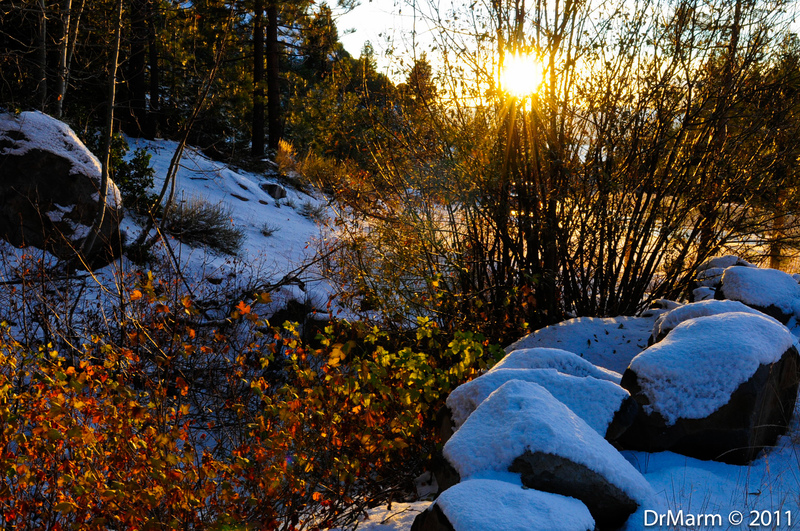 Setting sun beautiful, the snow lovely.